Get Your Repossessed Car Back Without Any Hassles By Consulting An Expert Today! Free Legal Advice From A Competent Advisor! Getting your car back after repossession can be a complex process. There are several options to deal with the emerging situation but to identify the right option for your circumstances; you may need to seek help from a competent local expert. That’s why we are here for. We can enable you to fix free consultation with a specialist in your neighbourhood within just few minutes. How To Get A Repossessed Car Back? The first step for getting repossessed car back from your lender is to go through contents of your car loan agreement. Check out if at the time of signing the loan contract with your auto loan dealer, you gave consent for repossessing the financed vehicle in case you missed few payments. Lenders have right to sell repossessed cars and if the selling price is less then borrowers will have to pay the difference between loan dues and car’s selling price. You can think of redeeming the car or reinstating the loan (if your state permits that) as per terms of loan contract. If lender arranges an auction for selling your car to recover loan dues then you can make a bid to buy it. Contact lender to find out if any solution can be worked out to get back your car. Lender may cooperate with you. Lenders send notice to borrowers when they become delinquent on car loan payments. 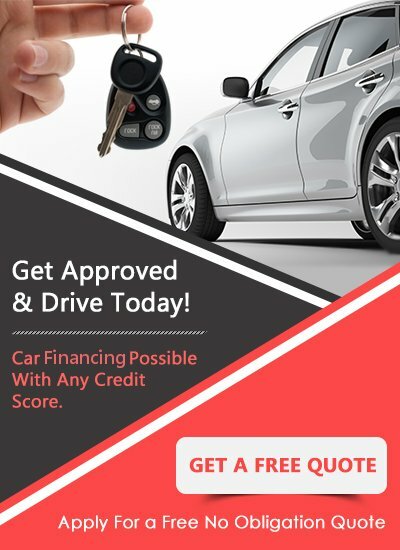 If your auto loan interest rate is too high then you can consider getting rid of the entire loan by getting your car refinanced to a substantially lower interest rate. The new monthly instalments will be affordable as well as sustainable and you can save your car. Each state has separate set of rules & regulations to govern car repossession processes, determine what your state prescribes. If your lender does not abide by the state law then you have the right to oppose lender’s action and can even claim damages or compensation over and above retaining your car. But for that you may need advice from attorney. It is advisable to take preventive action after you start going delinquent on car instalments. To that effect, it could be much better if you maintain proper communication with your lender so that no action is undertaken for repossessing your car. There is a good chance that lender will work with you and give extra time for paying missed instalments. Can I Get Car Back After Repossession? When a car is under finance, it serves as collateral against the loan amount that is being provided. Therefore, if you go delinquent on payments, lender reserves the right to repossess your car. Moreover, if you think of dealing with the car repo situation legally, you will face harrowing time. Besides, chances of winning are slim. However, specialists can help. Don’t Wait Your Lender To Repossess Your Car. Act Fast! Free Expert Help Is Now At Your Doorstep!